As an activist organization, Wetlands uses a wide variety of tactics to press for social change, hold those responsible for injustice accountable, educate concerned people, and empower activists with tools for change. Protests: Pickets and rallies with signs, banners, flyers, and chants targeting elected officials, corporate leaders, consulates of abusive governments, etc. Street Theater: Creative and colorful street performance, providing a simple and powerful illustration of the issues we address for passersby and the media. Nonviolent Civil Disobedience: Tactics in the spirit of Henry David Thoreau, Martin Luther King, Jr., and Mahatma Gandhi. Lobbying: Organizing delegations of community leaders to meet with elected officials to provide them with information of key elected officials and to encourage them to vote ethically. Teach-ins and Forums: Community education events featuring speakers for our group and expert presenters addressing the issues we campaign on. Films: Free film screenings and presentations on the issues we address and closely related concerns to educate and inspire people to get involved in our efforts.why? Conferences: Multi-day activist conferences, including a Student Activist Skills Training (organized in 1996 with Student Abolitionist League), Animal Research Dissected (organzed in 1998 with Students for Education on Animal Liberation), Environmental Justice Now! 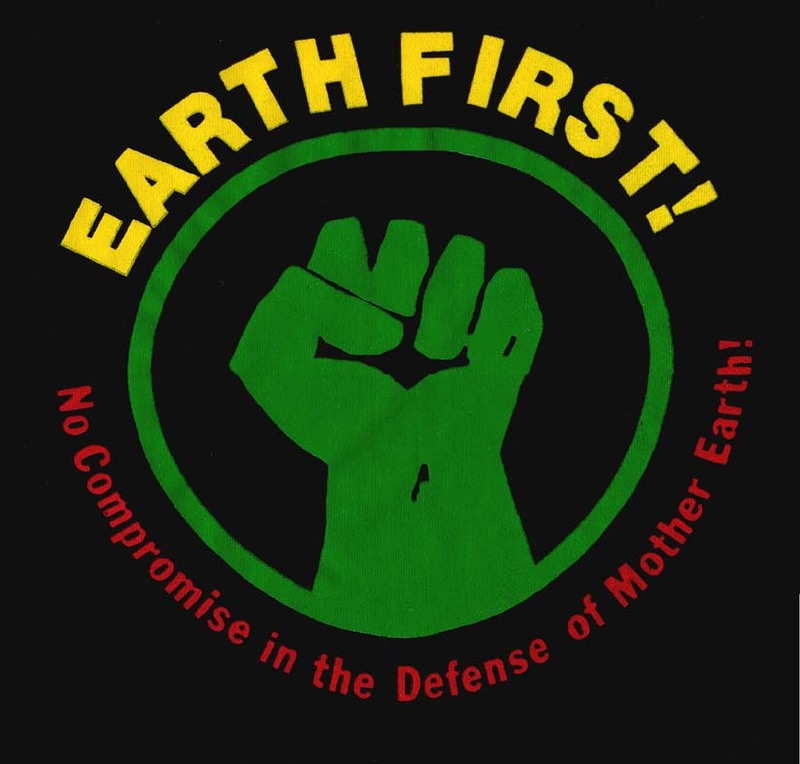 (organized in 1999 with the Student Environmental Action Coalition), and the Grassroots Animals Rights Conference (1995). These gatherings train activists in essential skills for effective organizing, offer new insights into the issues they address, and provide opportunities for networking and strategizing. Public Speaking/Slide Presentations: Invited guest presentations at activist conferences, to allied groups, and at schools and universities. Tabling: Information booths with literature on the issues we address, petitions to sign, sample letters to use as models for writing to elected officials and educational visua displayes. We table at activist conferences, Earth Day fairs, and other events. Coalition Building: Wetlands has always believed in uniting diverse forces for social change against the industrial capitalist system that is exploiting and commodifying our planet and all life upon it. Since our inception, we've considered inter-organizational and cross-movement collaborations to be a key strategy for building the kind of power ncessary to resist corporate control of the political system. Over the years, we've collaborated with local and national environmental groups, labor unions, anarchist collectives, feminist organizations, indigenous rights, free software advocates, and a range of other movements for social change. Publications: Flyers, zines, brochures, reports, and other materials. SkillShares: Workshops and walking tours that teach practical skills for social change activism and ecologically sustainable and social responsible living.